Experienced photographers know that a great lens is every bit as important as a great camera. Don’t make the mistake of focusing solely on your DSLR or mirrorless camera purchase and buying a cheap lens as an afterthought—it’s a better idea to consider the best lens options up front. And this doesn’t mean you need to buy the most expensive glass; it’s easy to put together a kit that is reasonably priced and captures great images. Below are our detailed lens recommendations organized by lens type and camera model. For each, we’ve researched and listed the best lenses in categories like wide-angle, portrait, macro, telephoto, and kit. 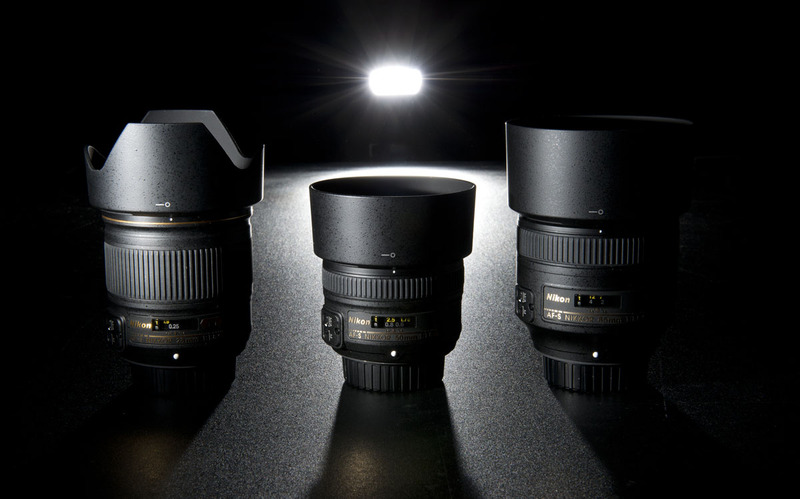 You can also see our lens reviews by manufacturer, including leading lenses for Nikon, Canon, and Sony (with more to come). Feel free to post comments or questions in the comments section, and we hope you enjoy your photography!